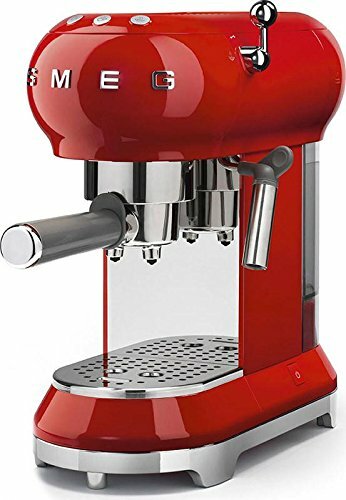 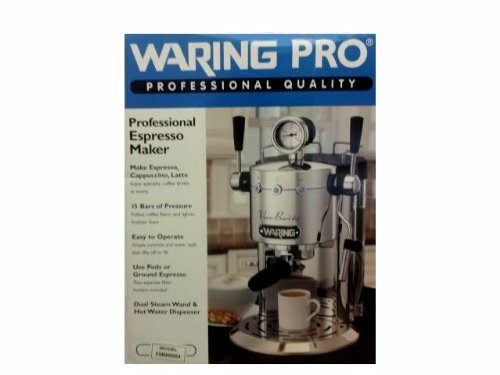 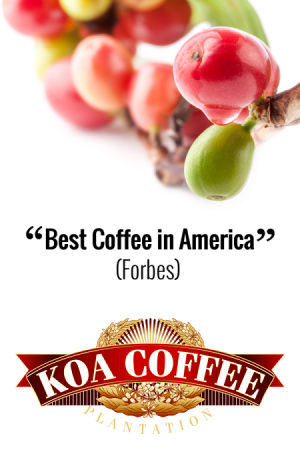 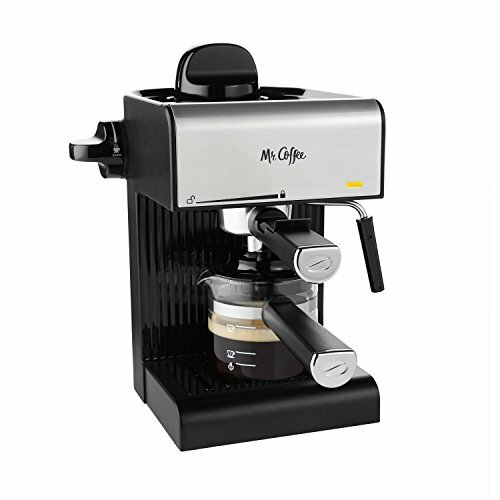 Equipped with a powerful frother, the Mr. Coffee 20-Ounce Steam Espresso Maker creates rich espressos and whips up your lattes and cappuccinos to light, frothy perfection. 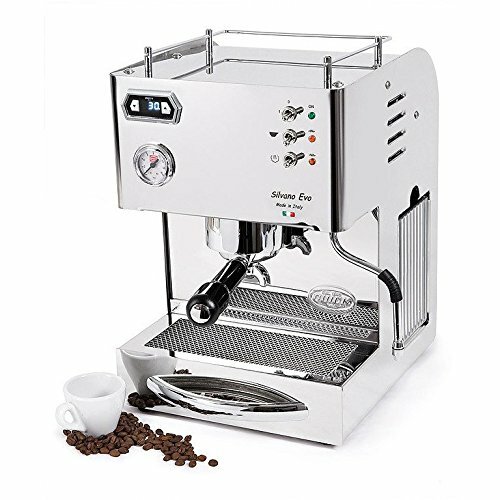 Brew 20 ounces of espresso into the easy-to-pour glass decanter for custom serving sizes from one to four cups. 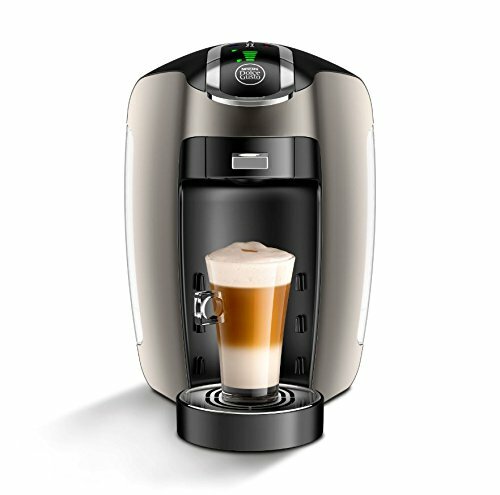 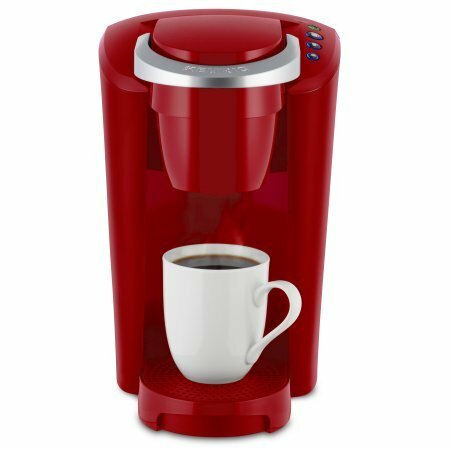 Its stay-cool handle and drip-free spout make it easy to brew your favorite drinks without mess or hassle—and a removable froth aid lets you capture that impressive coffeehouse presentation every time. 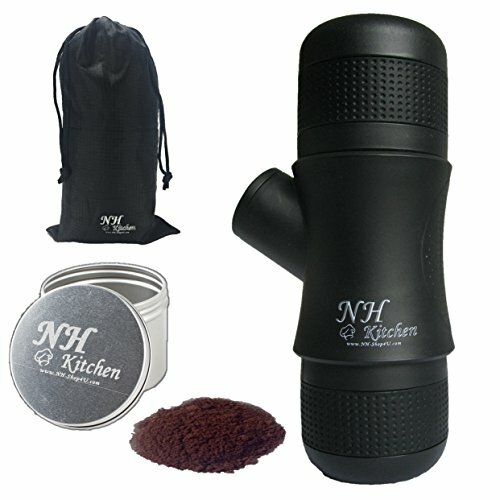 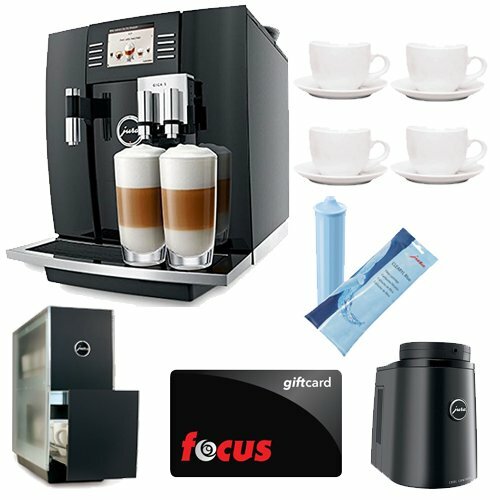 Included with this set are two ceramic espresso cups and a stainless steel frothing pitcher to help you get started on that leisurely coffee break.